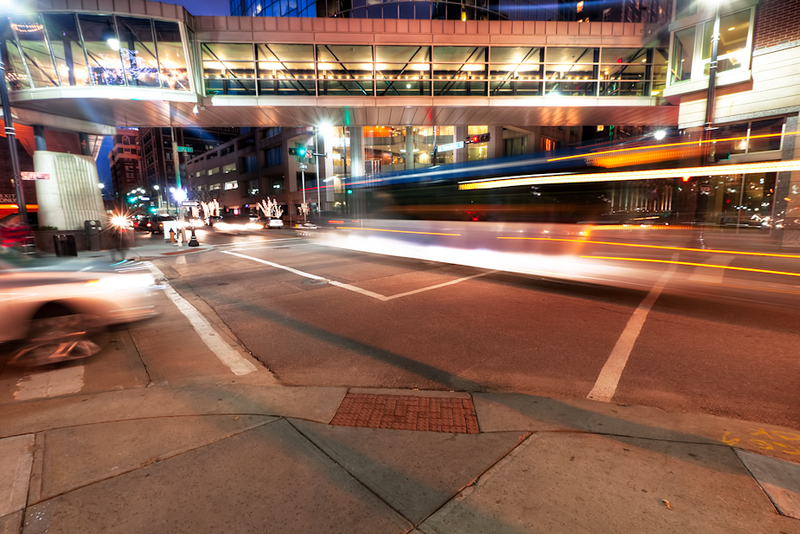 Bunch of stuff from 2013 I haven’t put up on here yet. 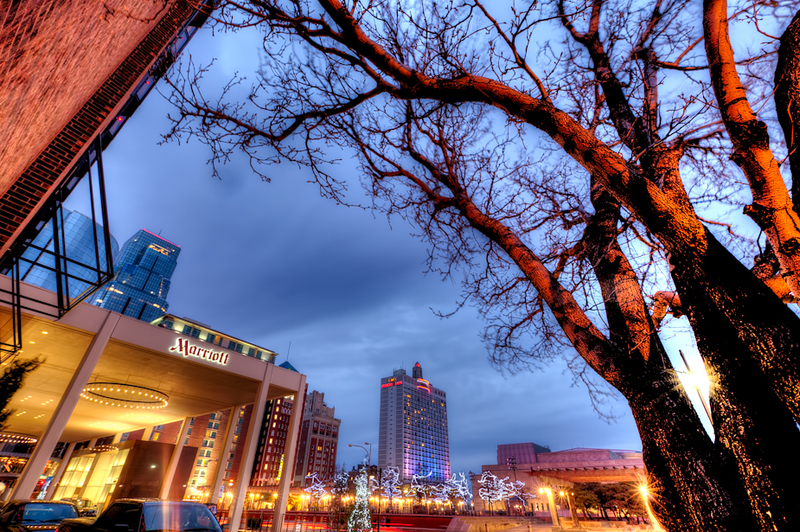 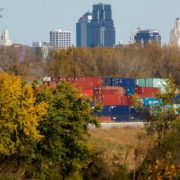 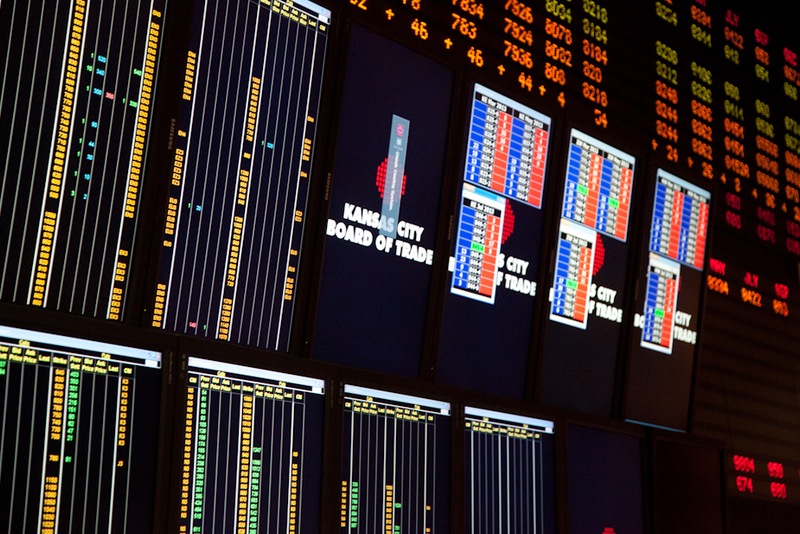 Kansas City Board of Trade – marketplace for futures and options contracts on hard red winter wheat. 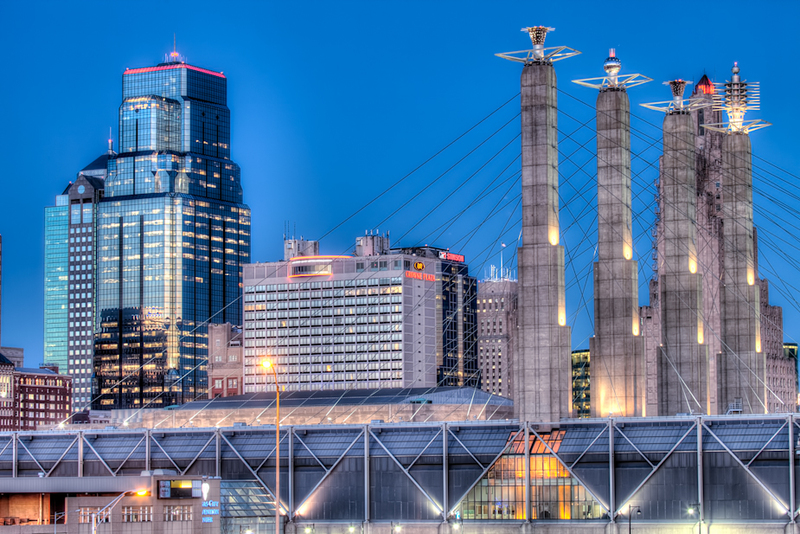 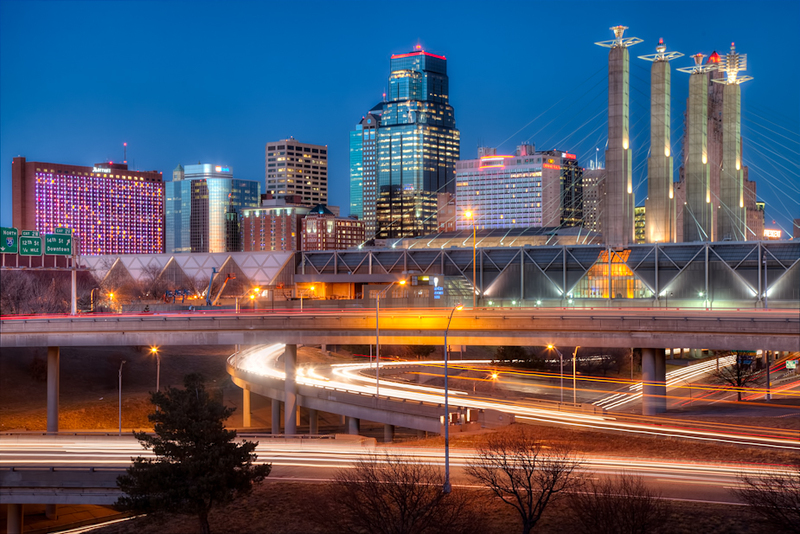 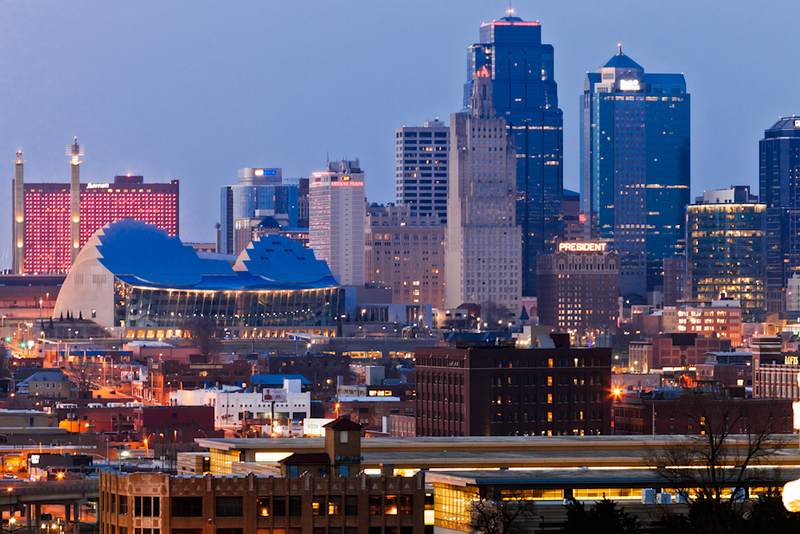 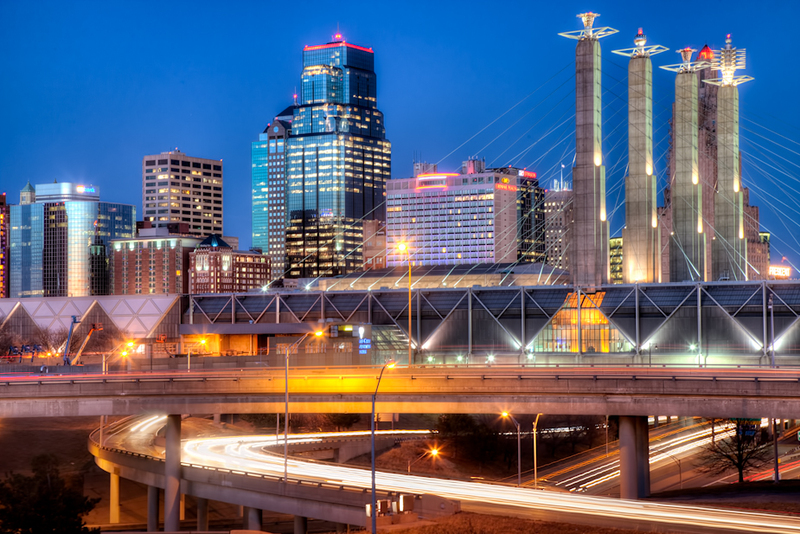 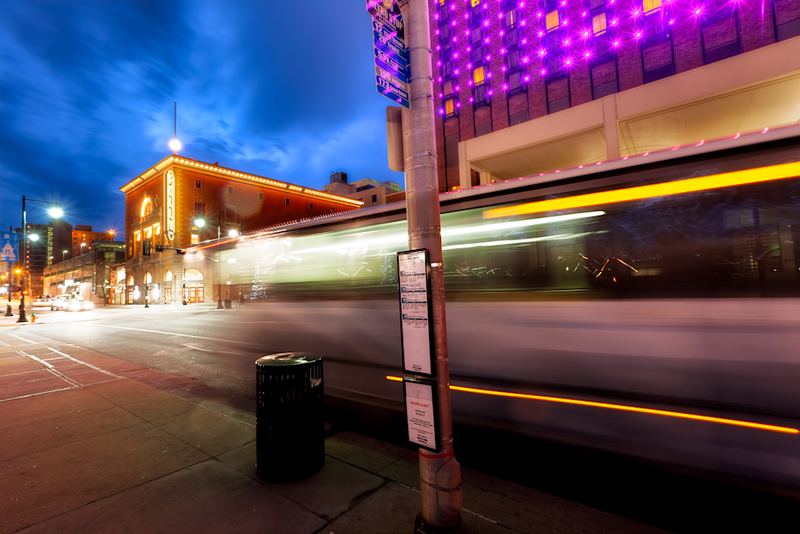 Kansas City’s oldest business dating back to 1856, the KCBT exchange was acquired in December 2012 by Chicago’s CME Group for $126 million. 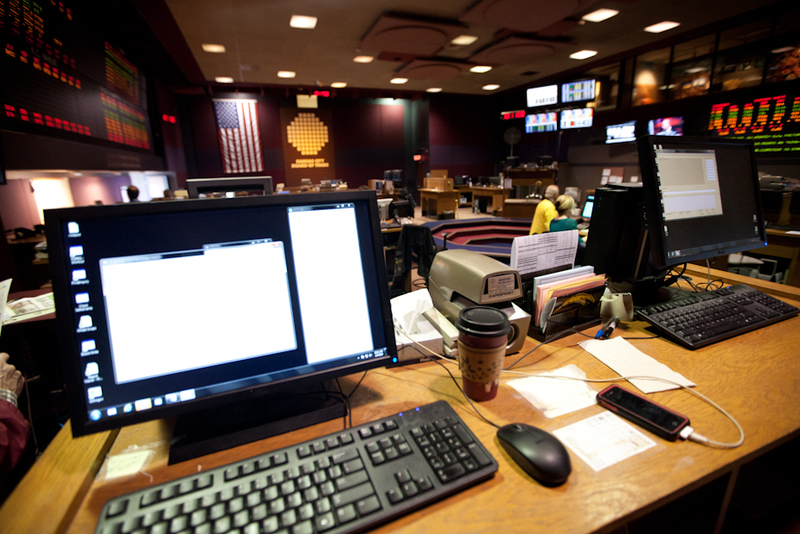 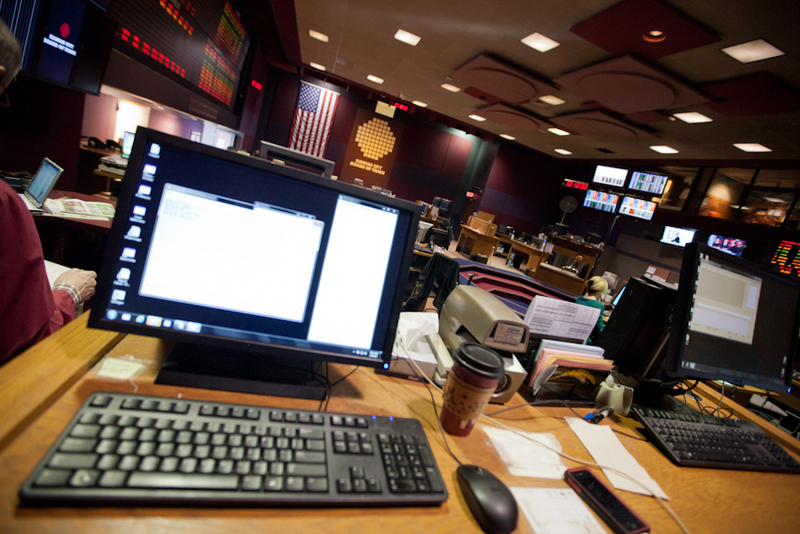 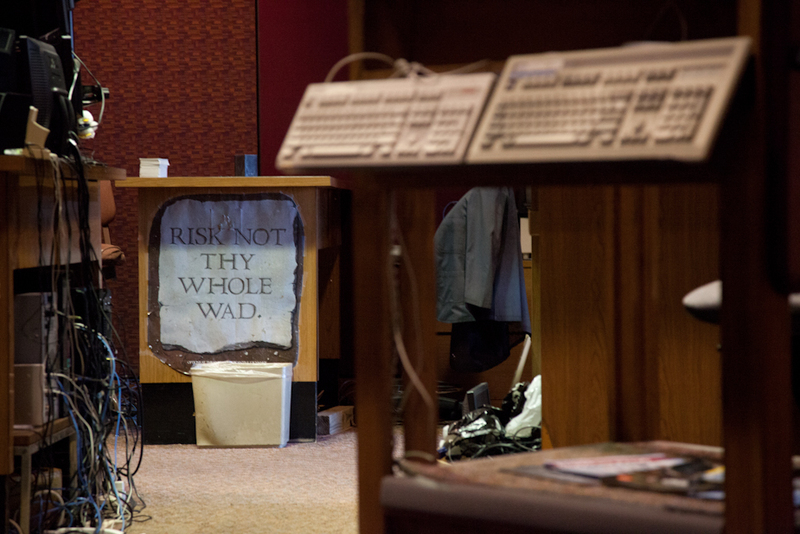 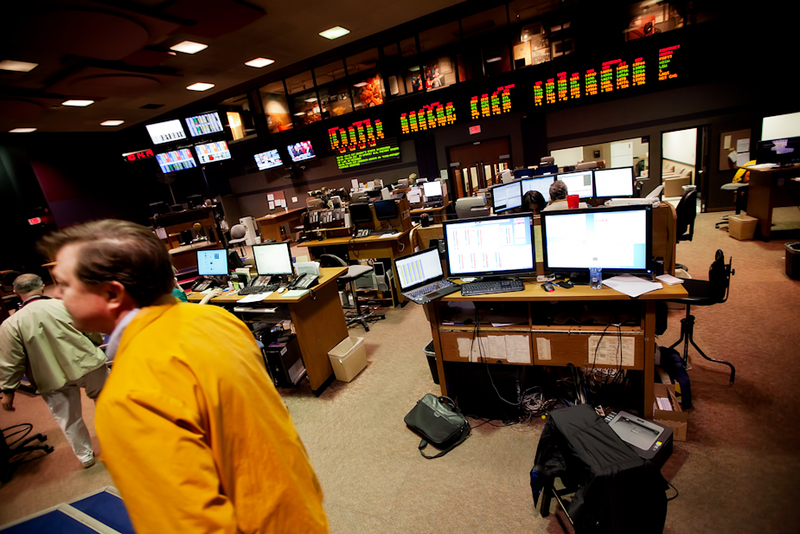 I have worked at the KCBT for over six years, the last three on the trading floor. 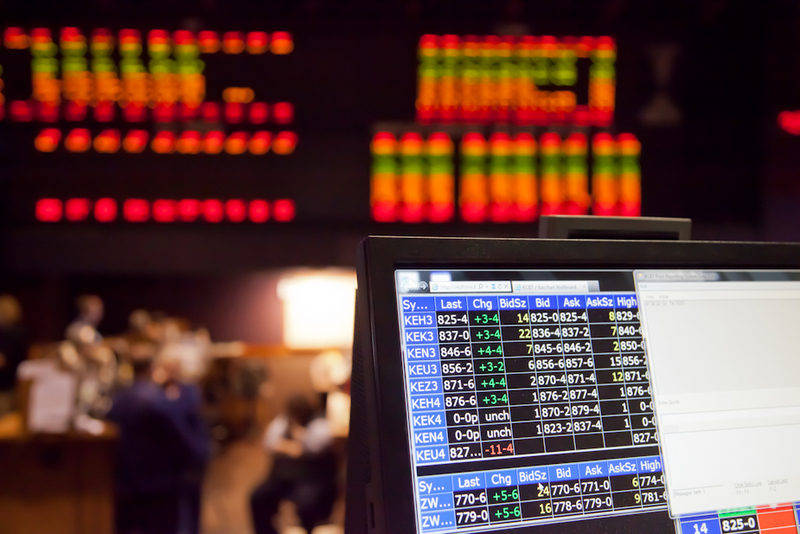 Trading volume on the exchange’s electronically traded platform is steadily risen year after year, siphoning away volume from the “old fashioned ” open outcry futures trading pit. 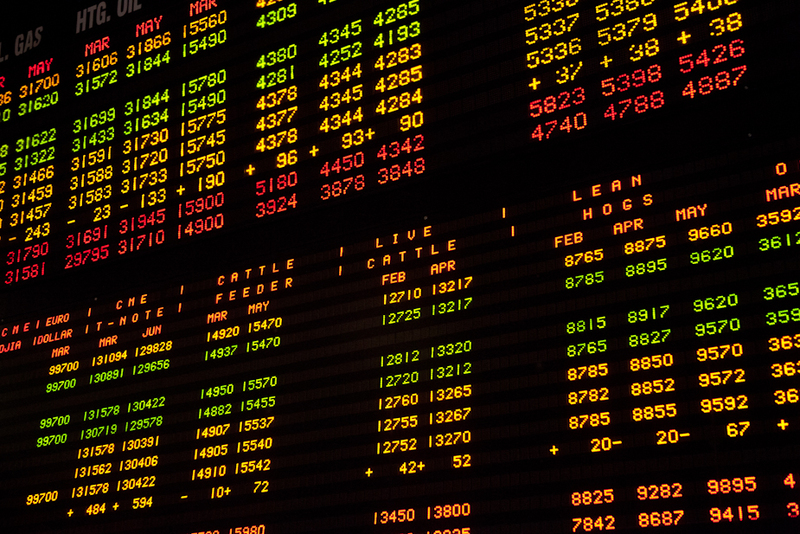 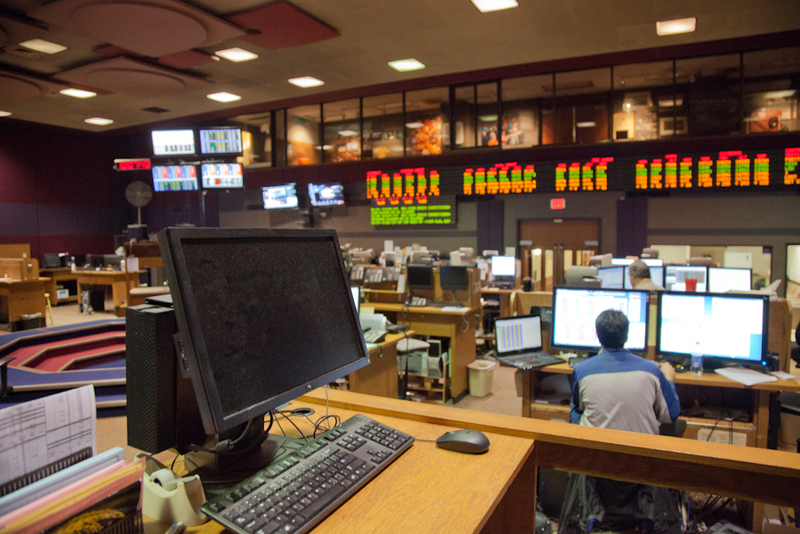 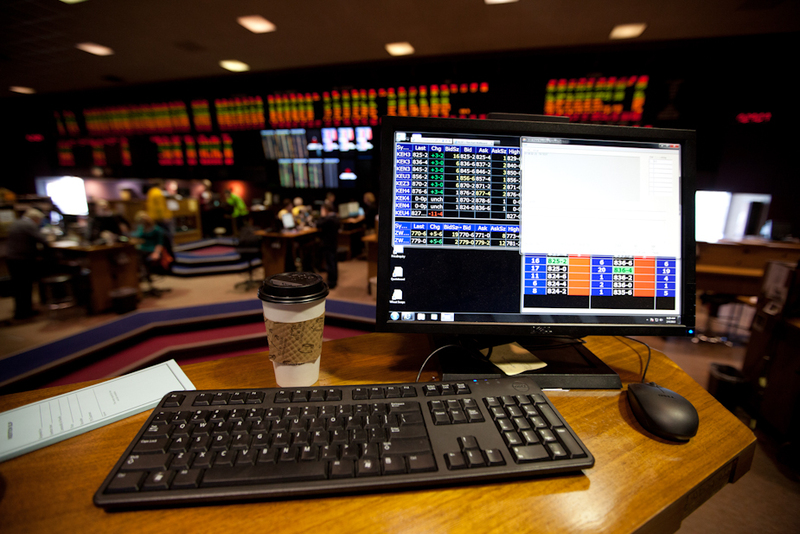 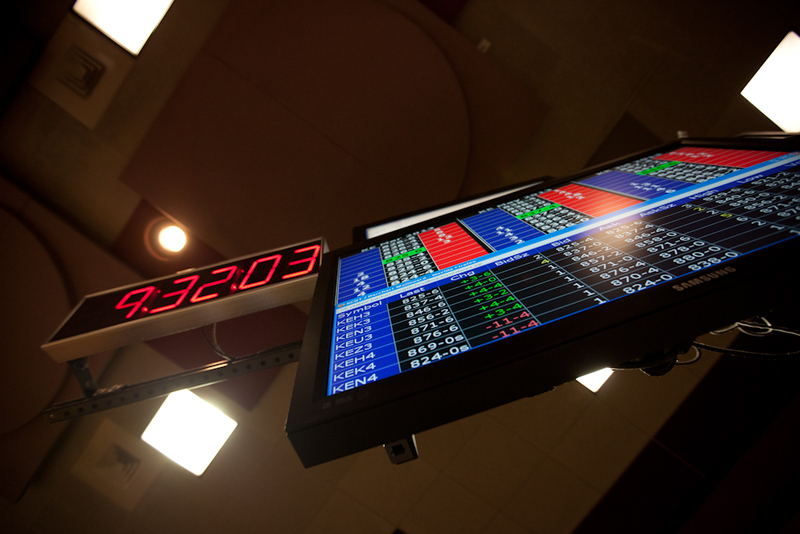 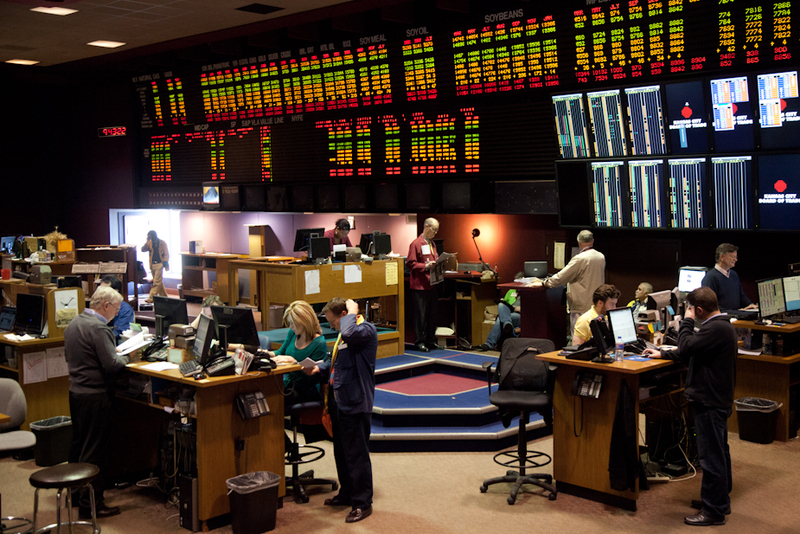 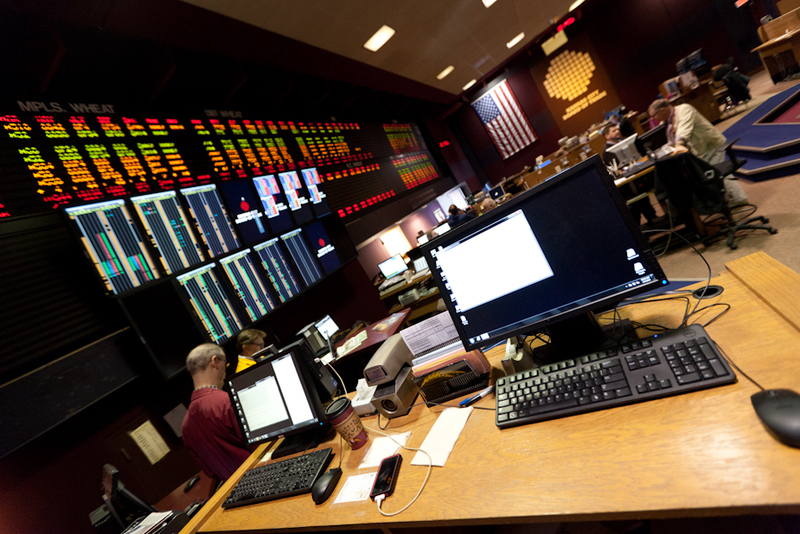 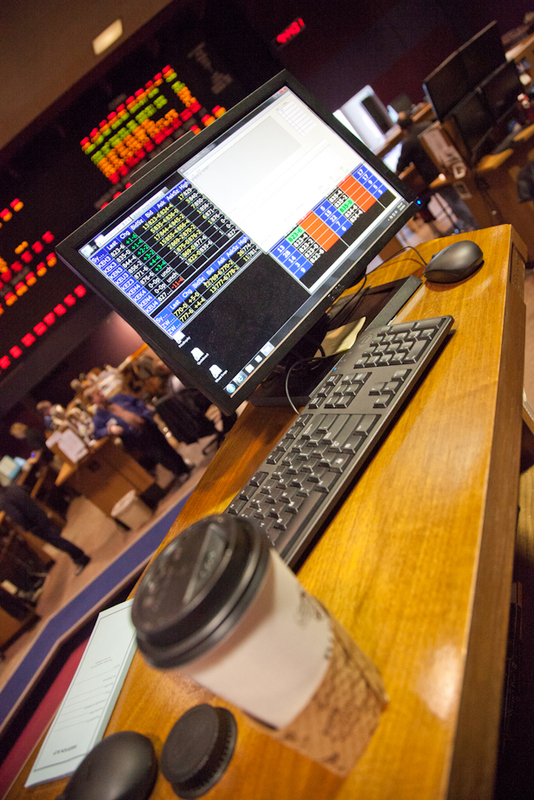 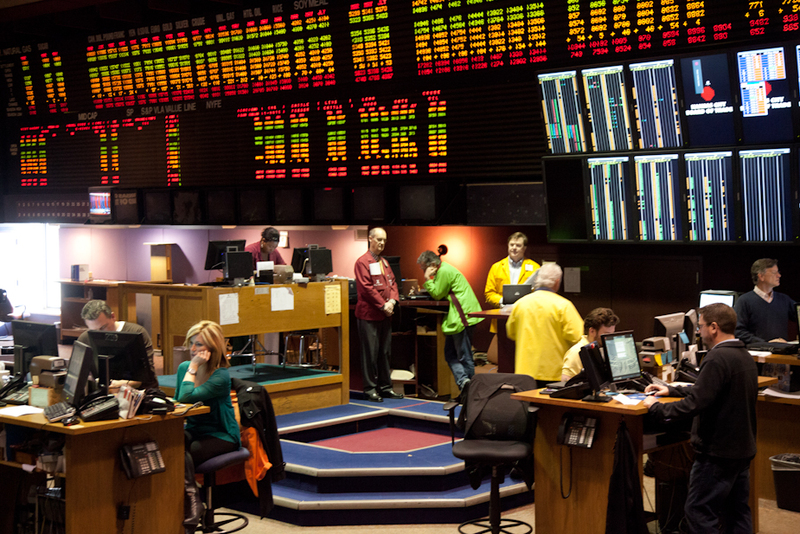 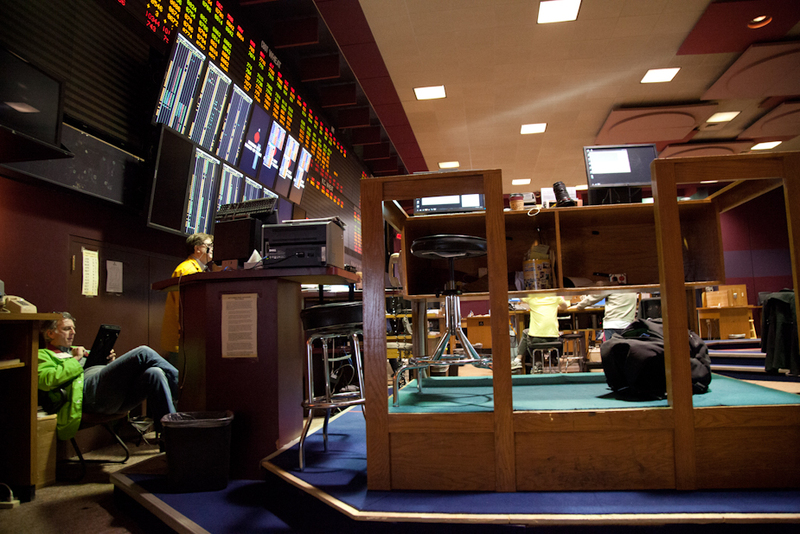 The KC Wheat futures and options contracts will begin open outcry trading on one of the CME’s trading floors in Chicago on July 1st, 2013 – as the last day of open outcry trading at the KCBT will be June 28. 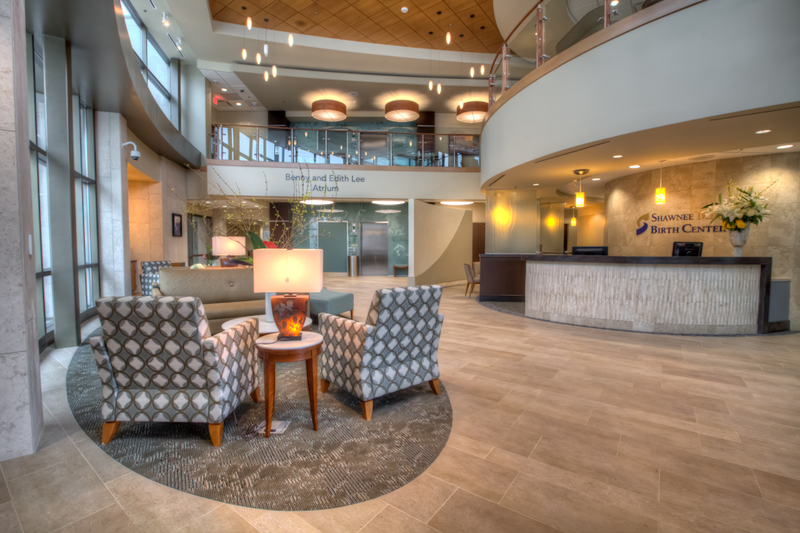 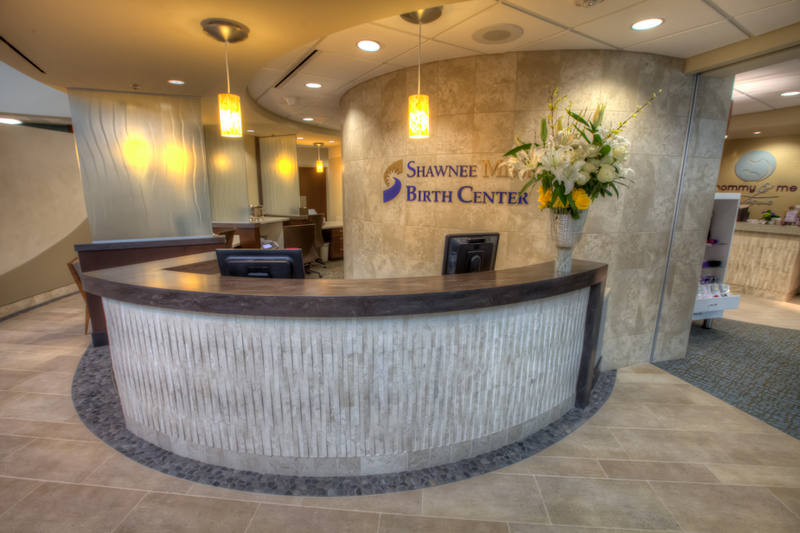 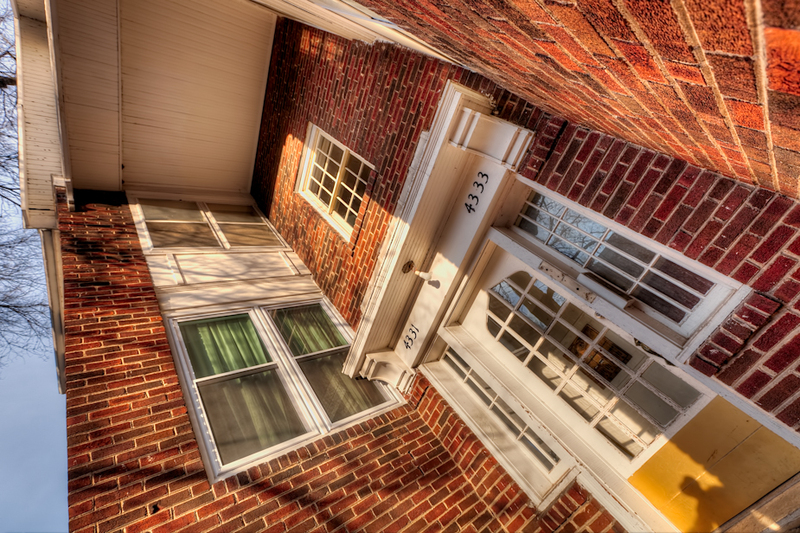 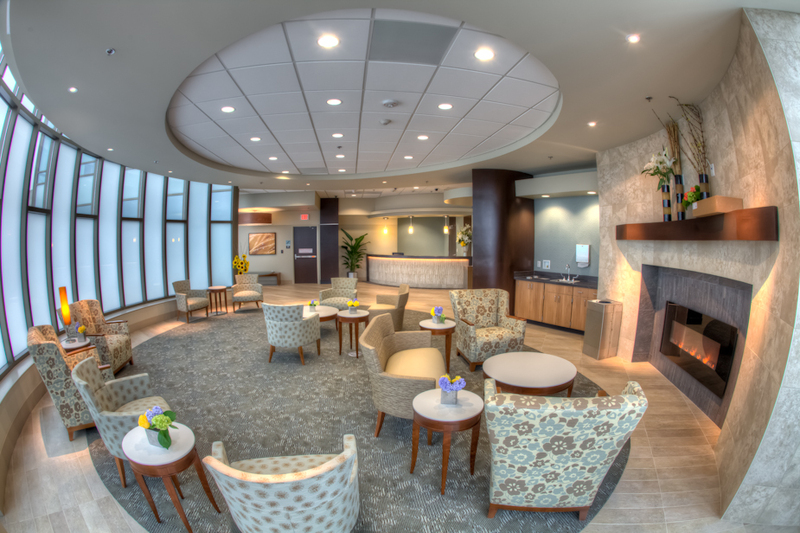 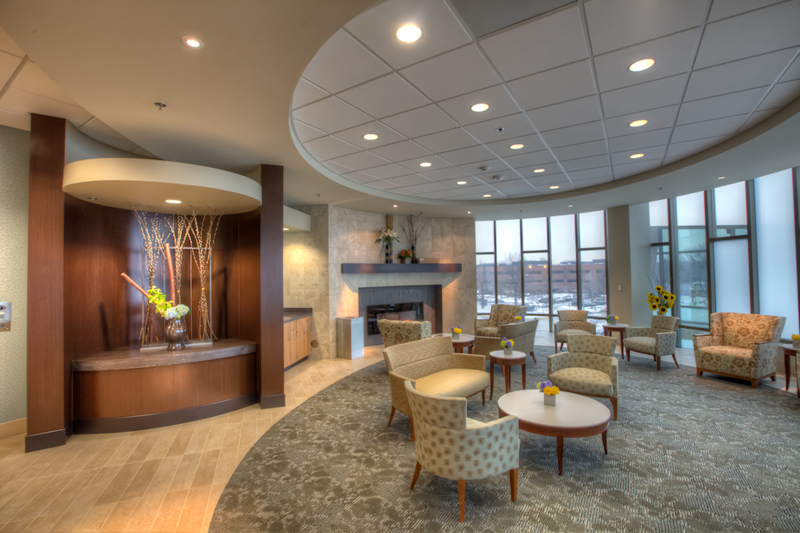 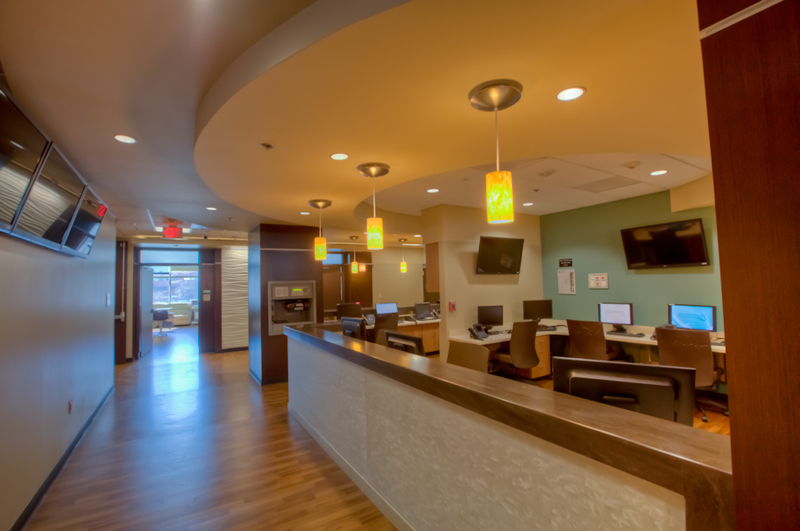 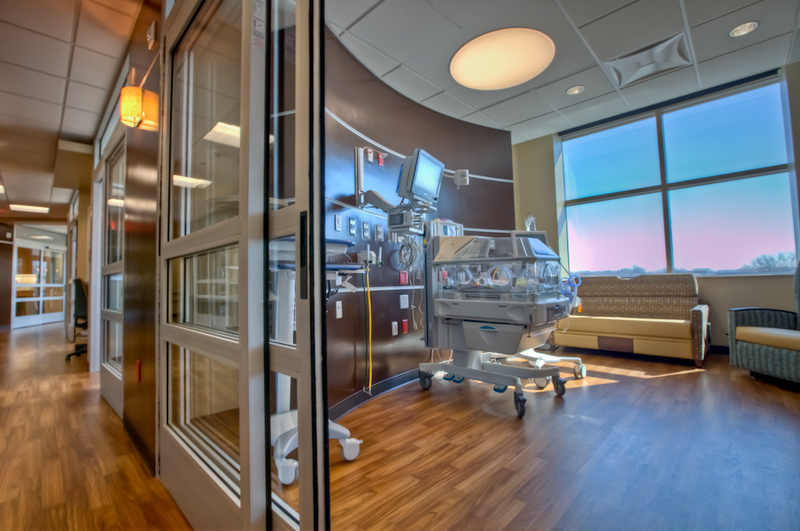 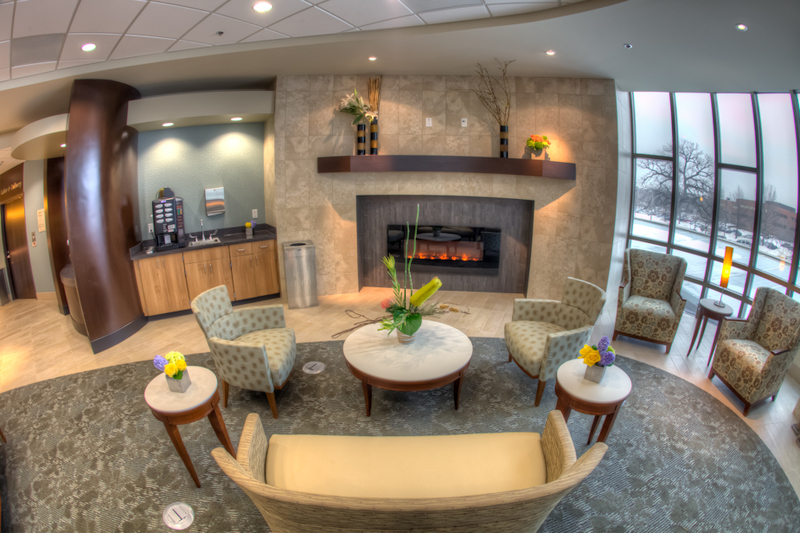 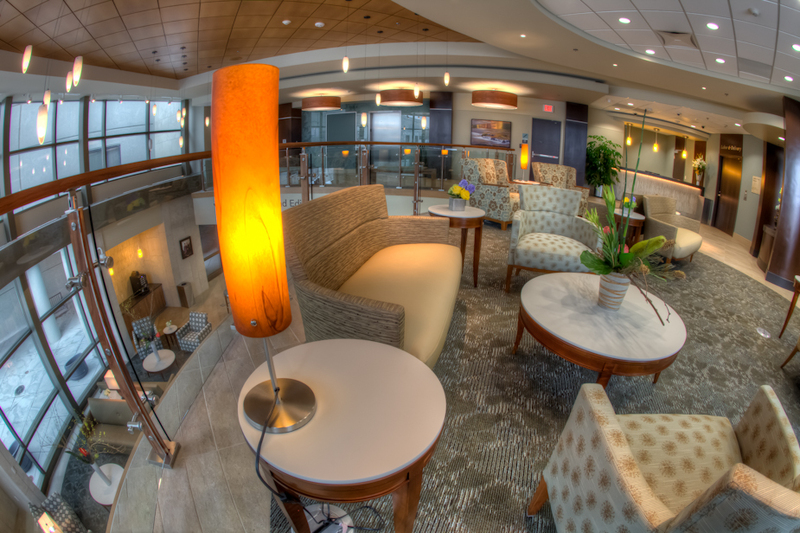 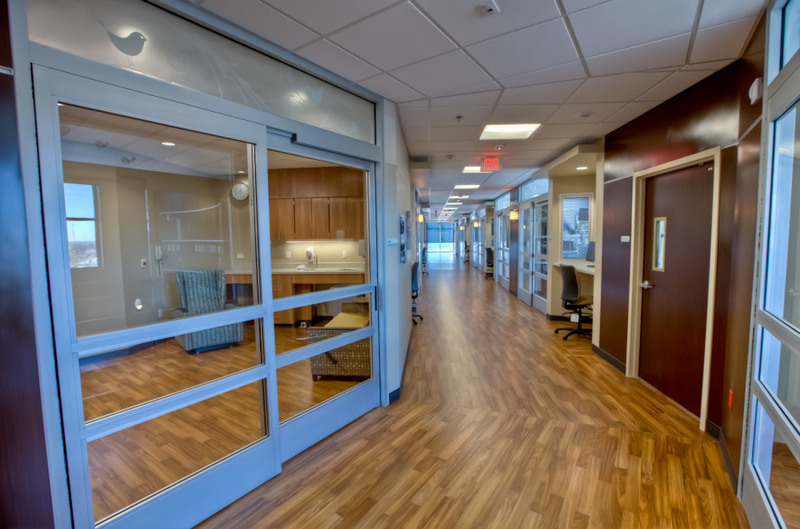 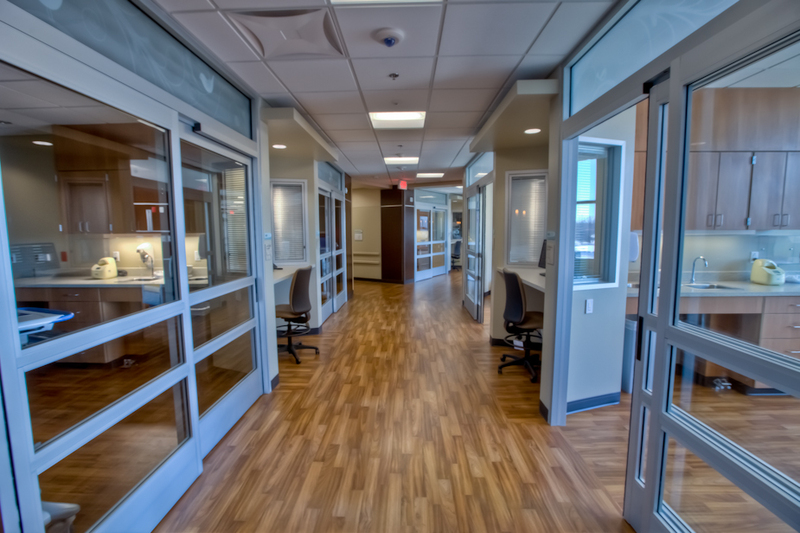 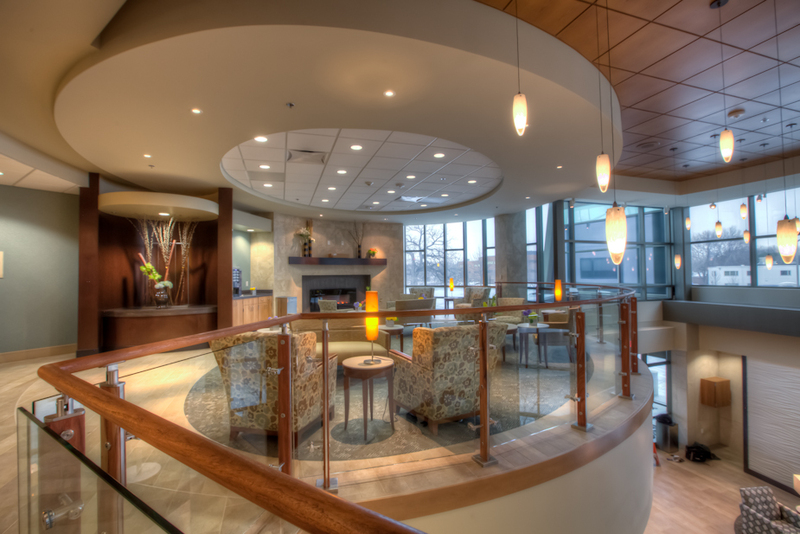 Shawnee Mission Medical Center – Birth Center maternal care addition – interior architecture photos. 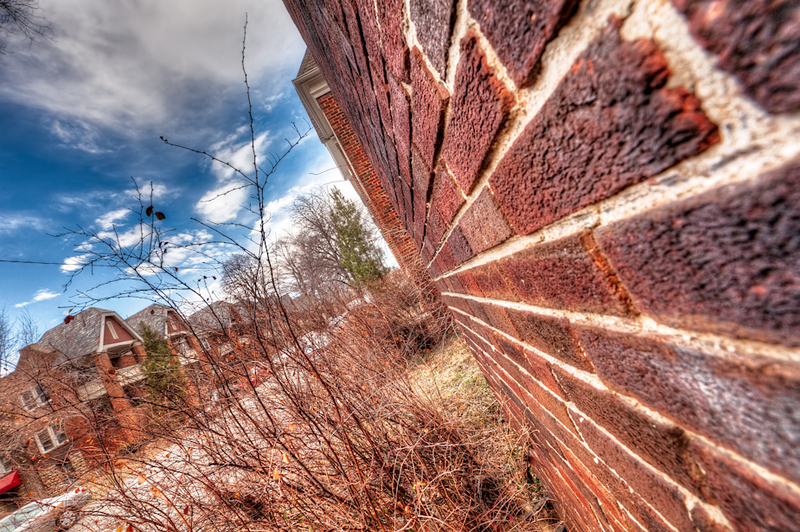 Maybe one day I’ll get around to some of the exteriors. 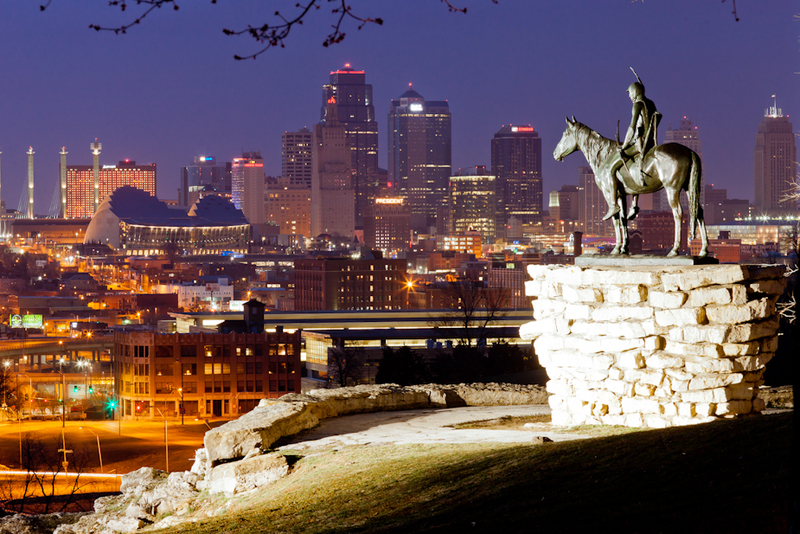 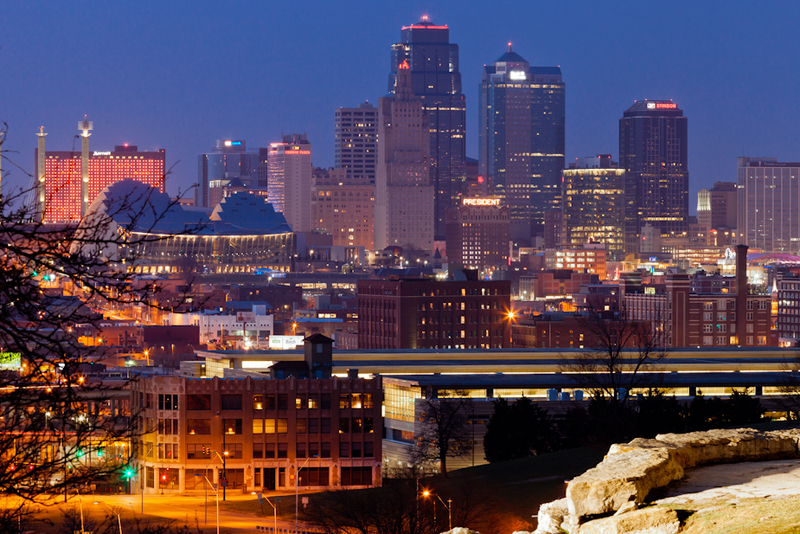 More KCMO Skyline, and a bit wit the Scout Statue. 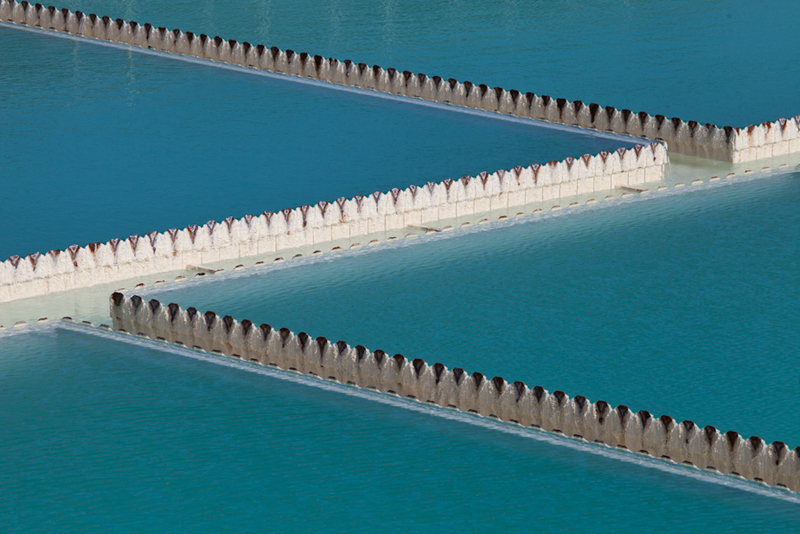 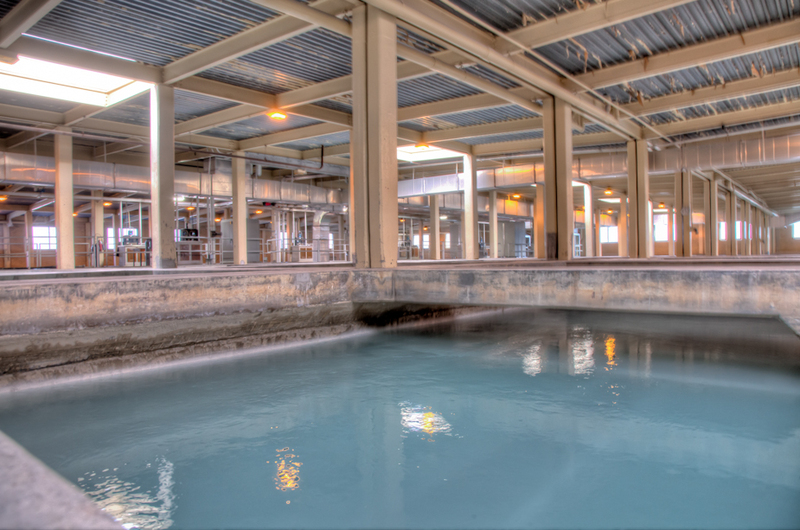 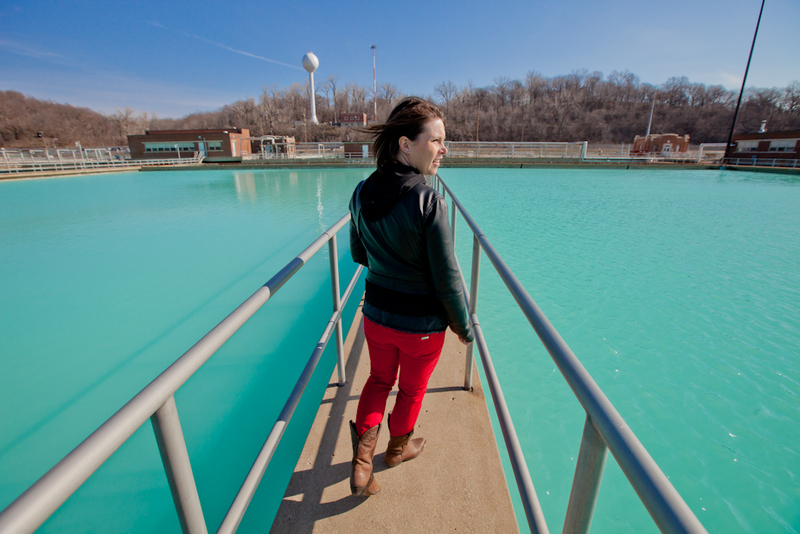 Water and sewer photos – starting with the KC Waterworks water treatment facility. 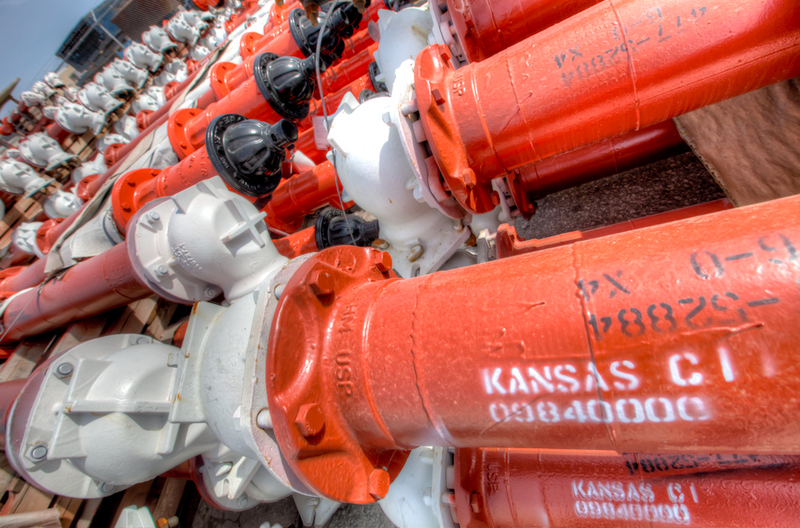 At the KC Water Department storage facility, a lot of new infrastructure like sewer and water pipes, fire hydrants and all kinds of other things to be implemented in KC this year. 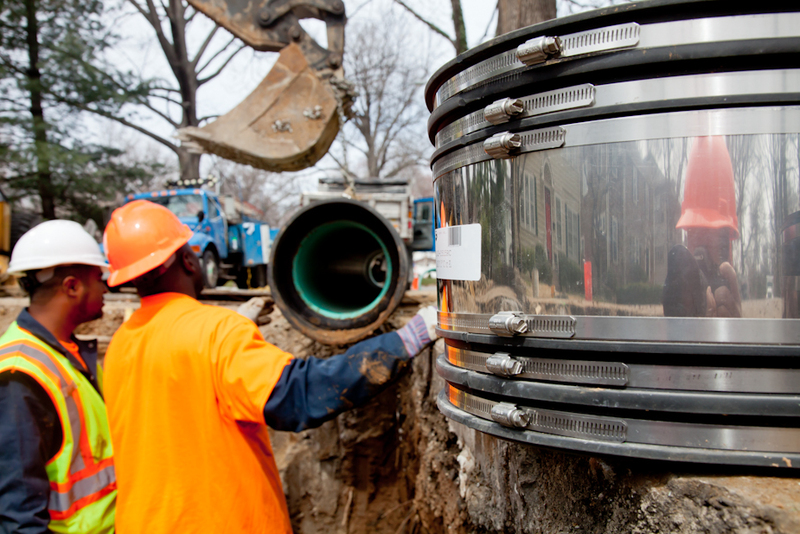 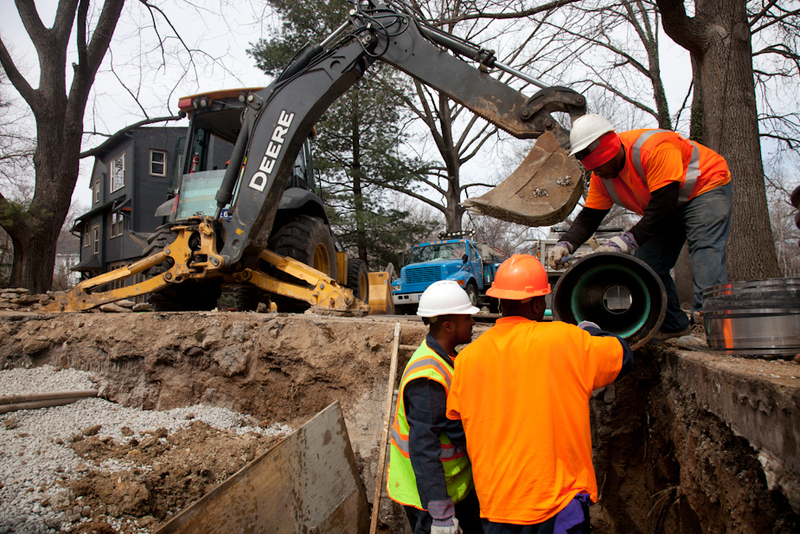 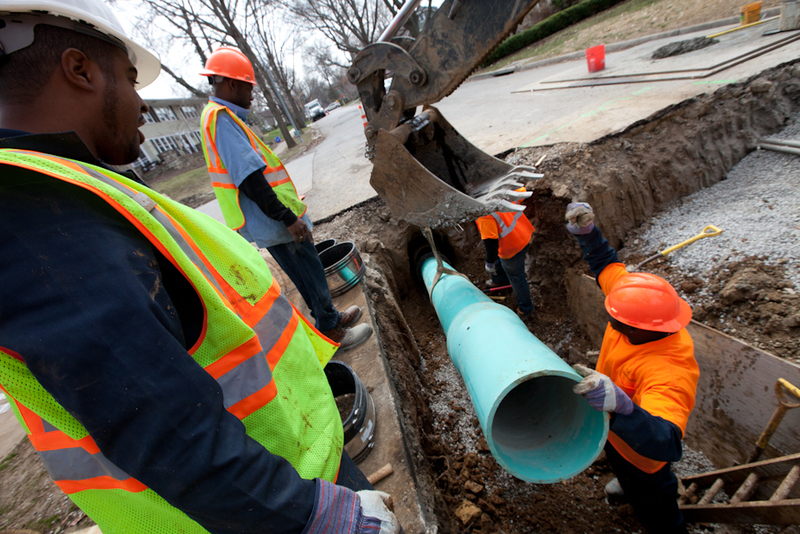 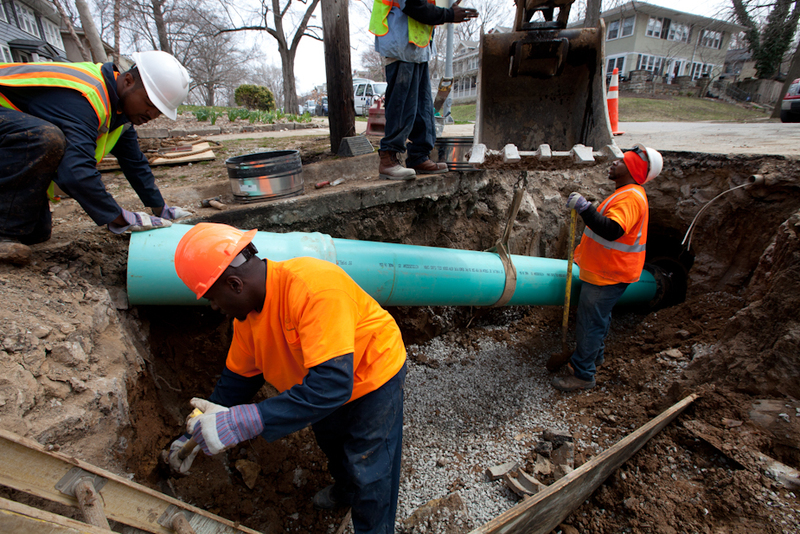 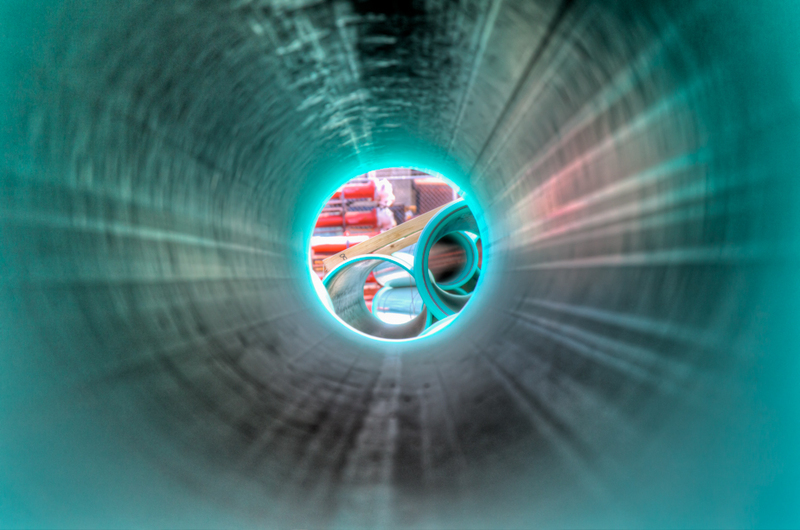 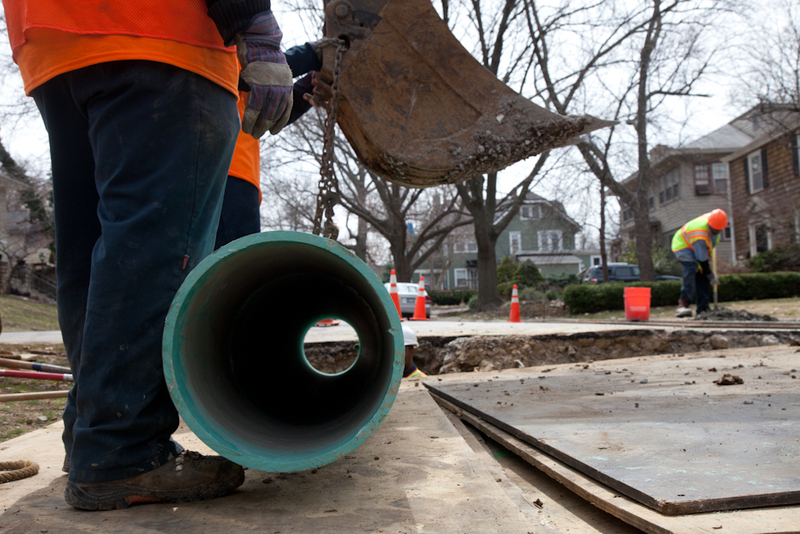 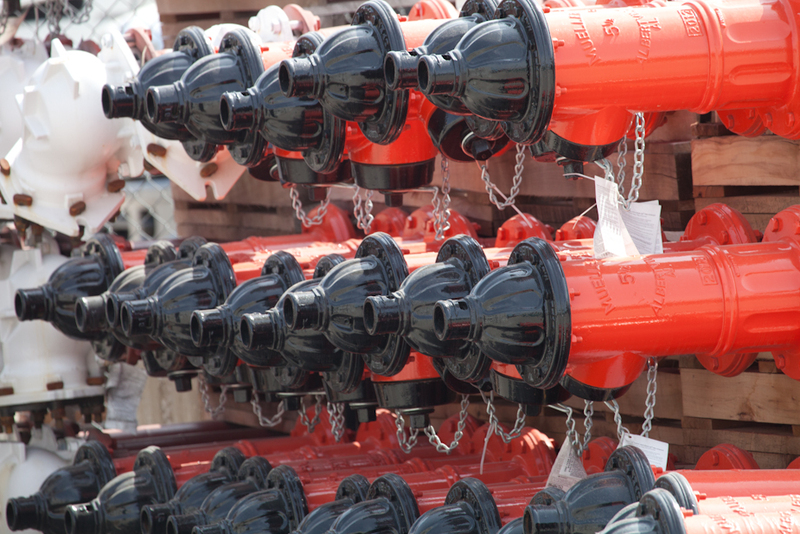 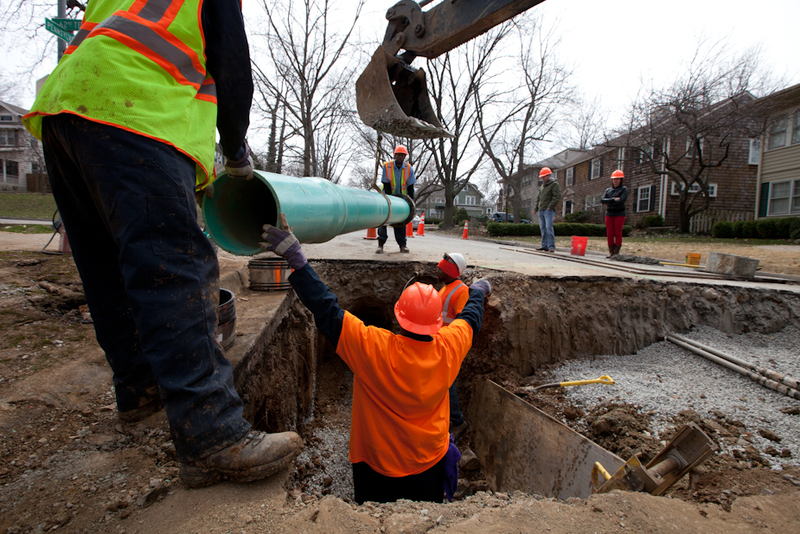 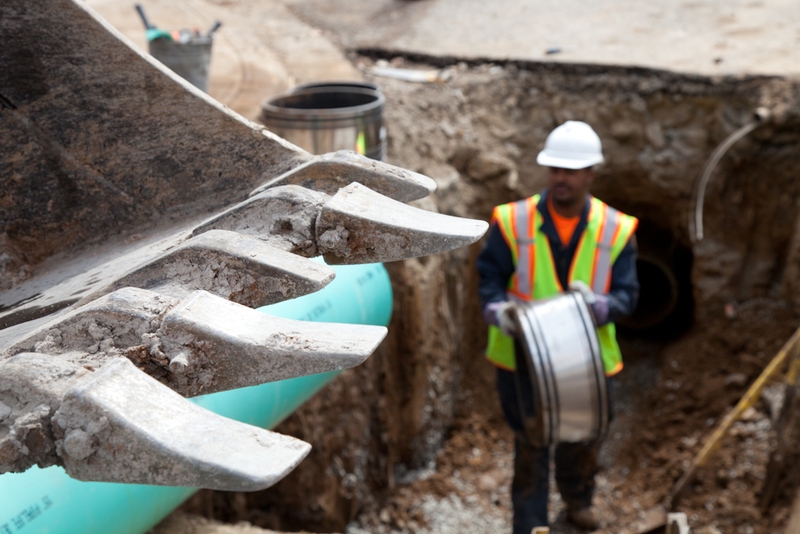 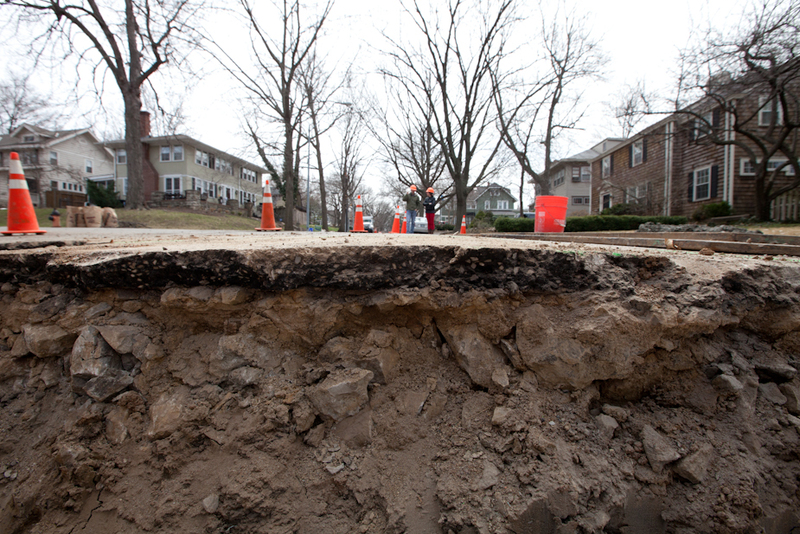 Out on site – fixin’ the sewers. 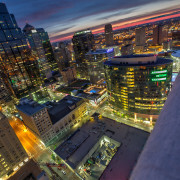 Fantastic pictures, man. 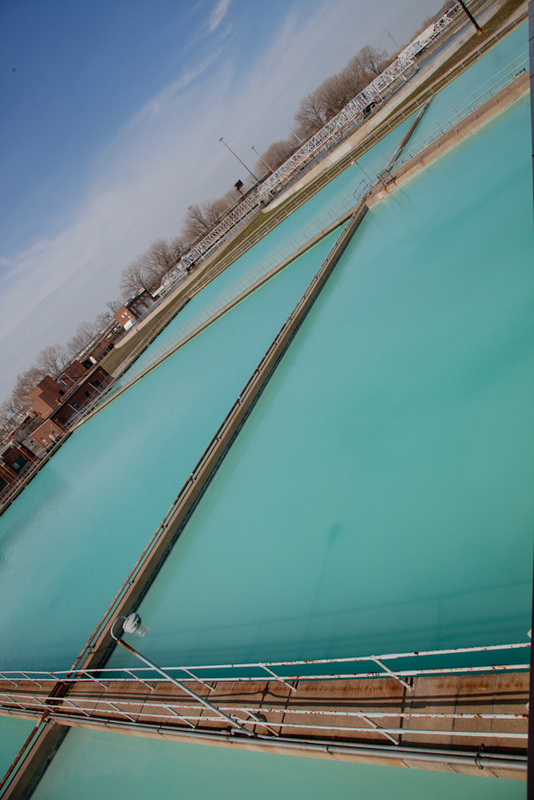 Love the ones around downtown and of the water treatment plant.